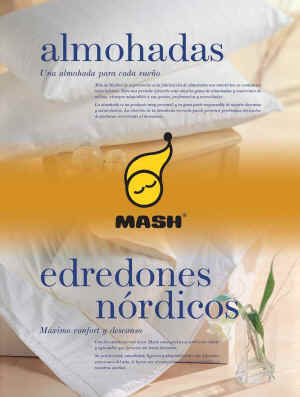 Navarra export catalogue - Productos Kol, S.L. Quality of life, Quality of sleep. We open our doors to a world of dreams inside you´ll find every imaginable possibility for restful sleep:Pillows, Fibre quilts, Down quilts, Mattress protectors, Matress. We are sure you´ll find what you are looking for. Our Long-standing experience in helping make sure your sleep well stands behind our invitation.